New construction clean up of 100 apartments. Clearing and grubbing 2 apartment sites. 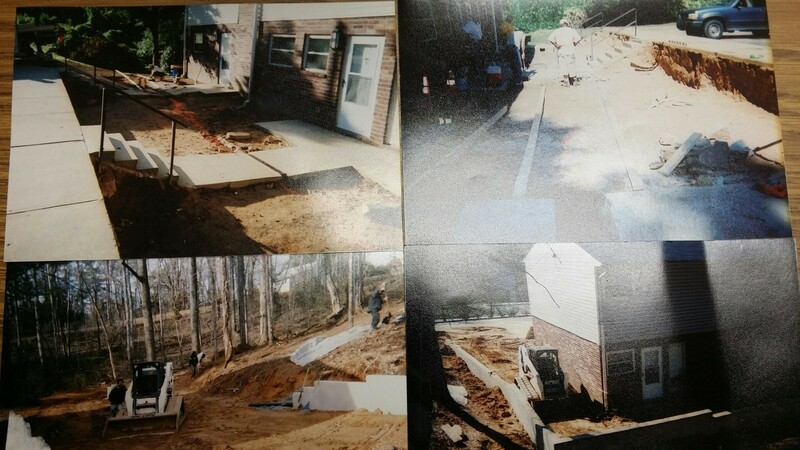 Formed and poured concrete sidewalks. Removed clothes lines. Coordinated and assisted with retain-age wall construction. 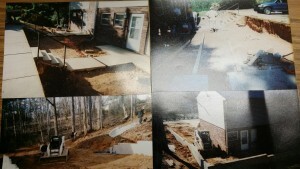 Using Section 3 Employees under the Section 3 Program to form concrete and build retaining walls.